Want Tix for Ed Sheeran & Fall Out Boy, Get The 97.5 Now FM App! Wanna see Ed Sheeran at Ford Field next weekend (Saturday, September 8th)? How about Fall Out Boy next week (Thursday, September 6th) at Van Andel in Grand Rapids! Make sure you have the 97.5 NOW FM app downloaded and notifications are enabled, and you could! If you haven't already, download our app before 10 a.m. Tuesday and turn on notifications. Just after 10 a.m. Tuesday we'll send out a notification with a link to a contest form to fill out. One lucky winner will get a pair of tickets to see Ed Sheeran. And another will get a pair for Fall Out Boy! The only way to have access to this contest form is by downloading the 97.5 NOW FM app and enabling notifications! On Wednesday, we'll contact our winners via phone and let them know the good news!  The 97.5 NOW FM app is free and available for download right now in the iTunes Store and GooglePlay.